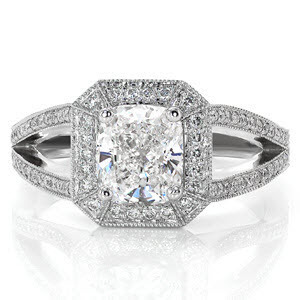 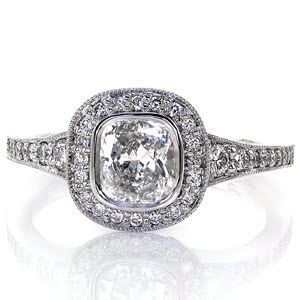 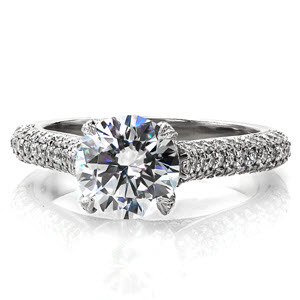 Our unique collection of micro pavé engagement rings are truly one-of-a-kind! 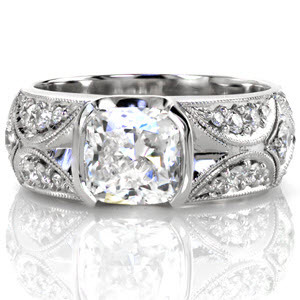 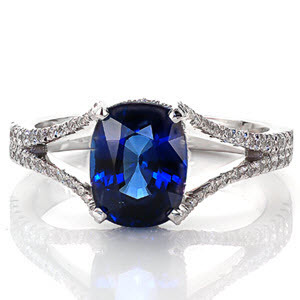 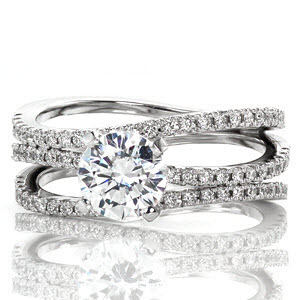 Each ring is crafted by our master artisans for your finger size and the center stone you choose. 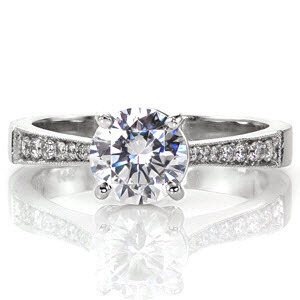 Every diamond is precisely set with tiny prongs called beads and some pieces are adorned with milgrain which adds a vintage feel. 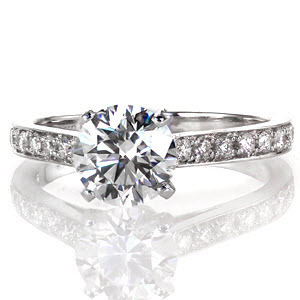 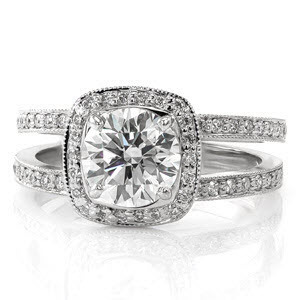 Our micro pavé engagement rings are made to last for generations and are backed by our life-time warranty. 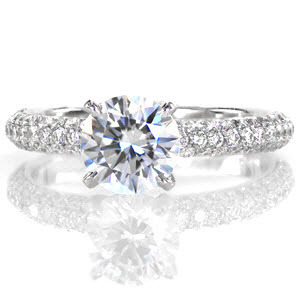 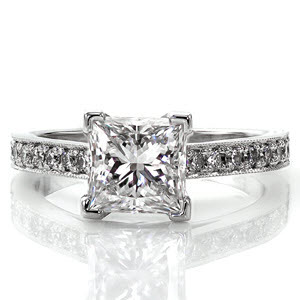 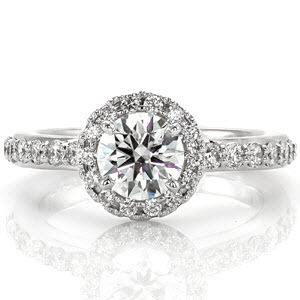 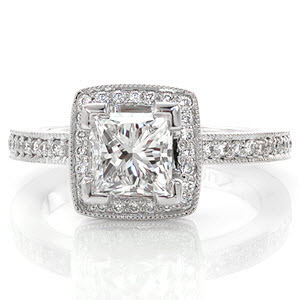 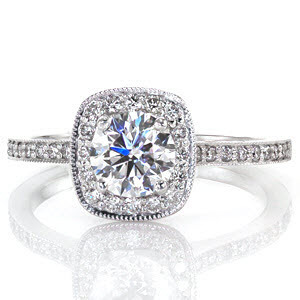 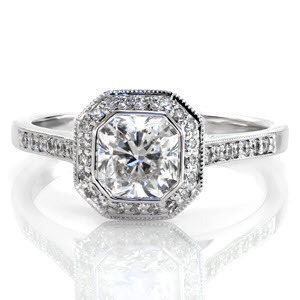 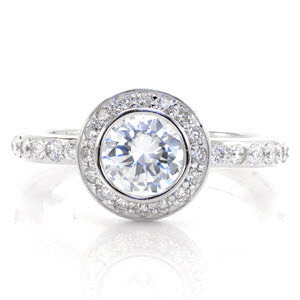 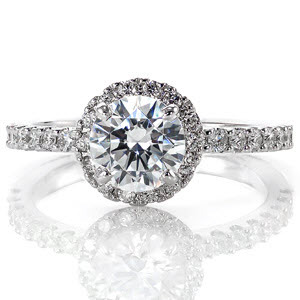 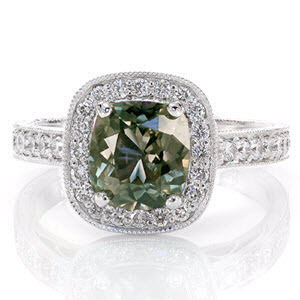 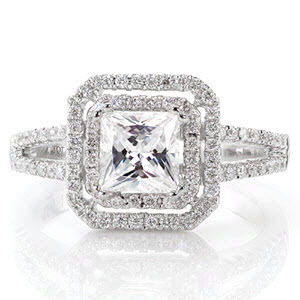 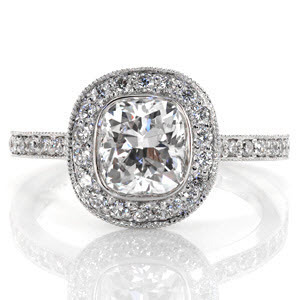 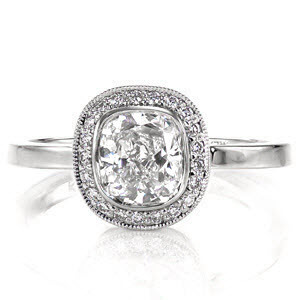 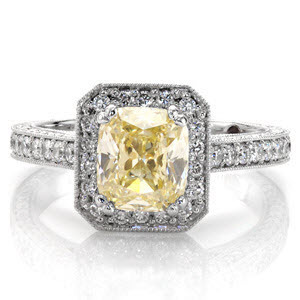 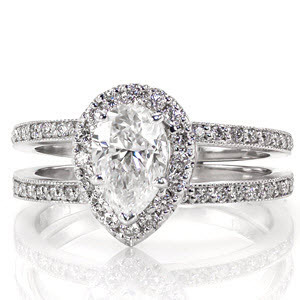 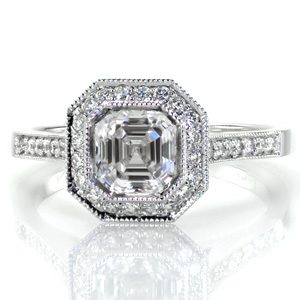 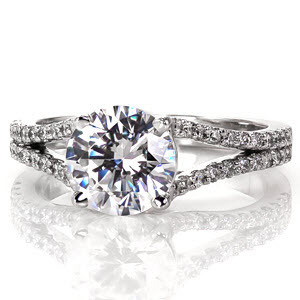 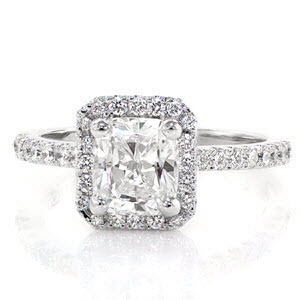 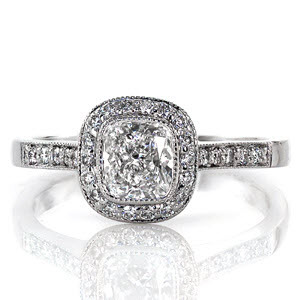 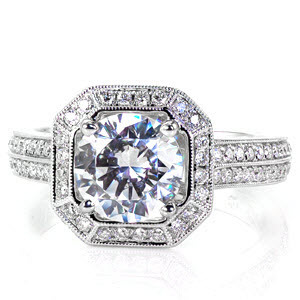 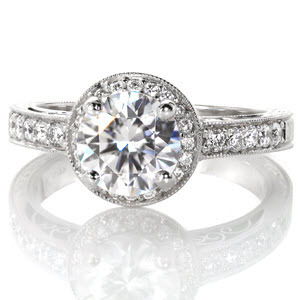 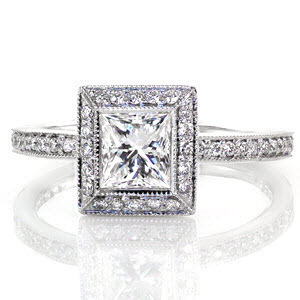 Read more about our micro pavé engagement rings here.